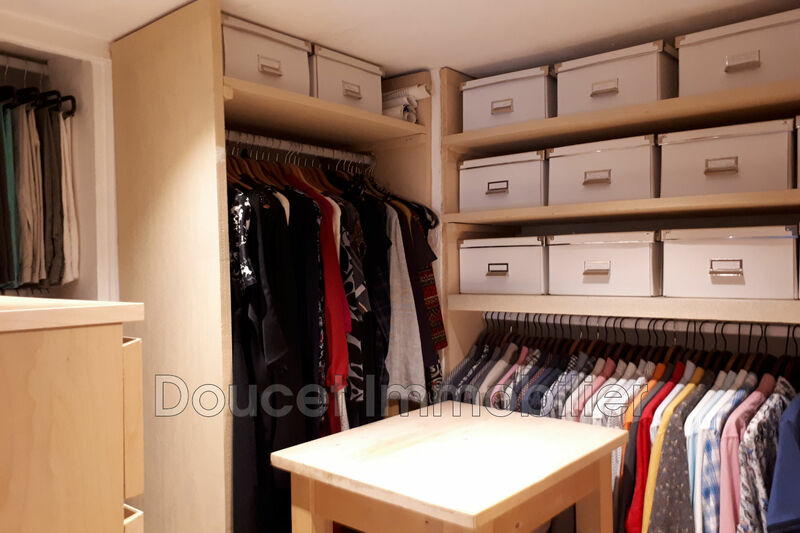 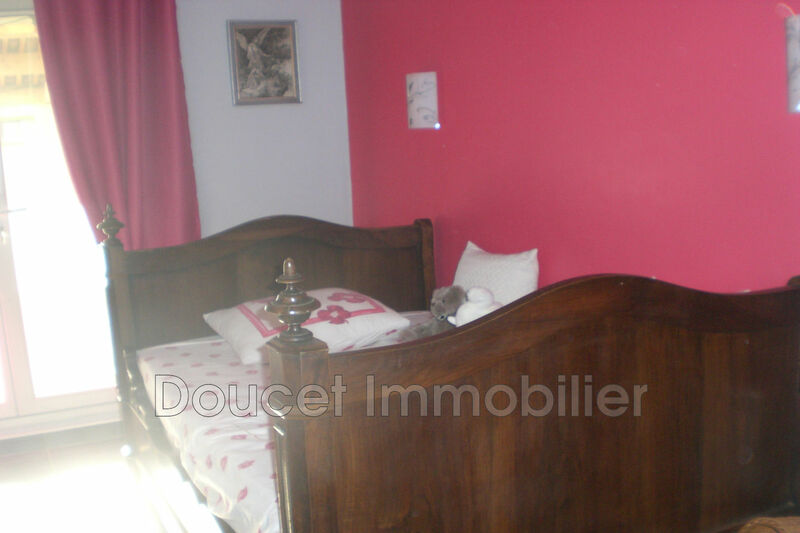 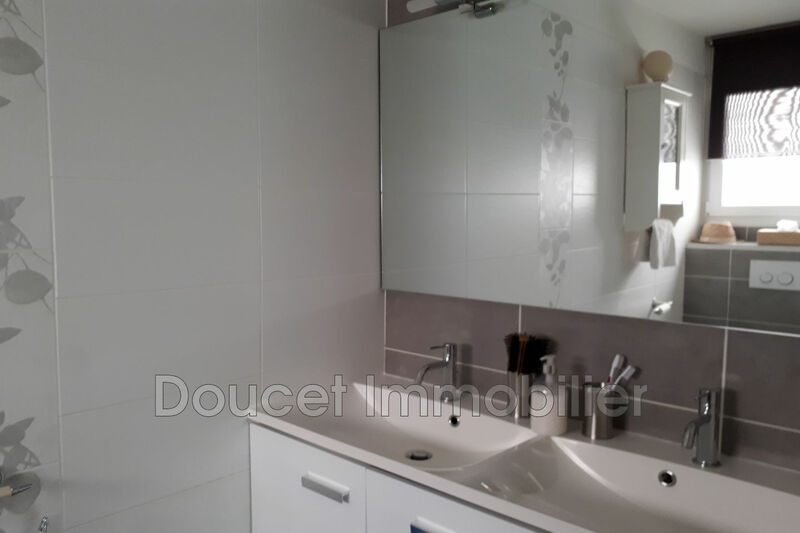 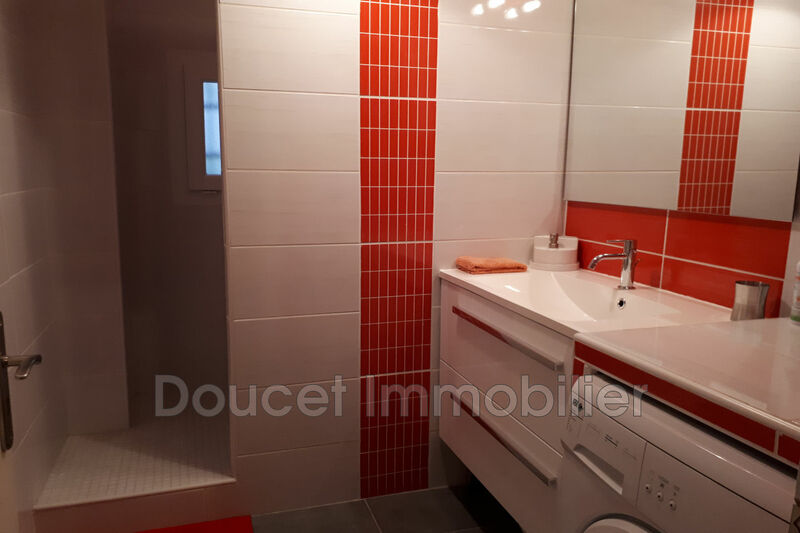 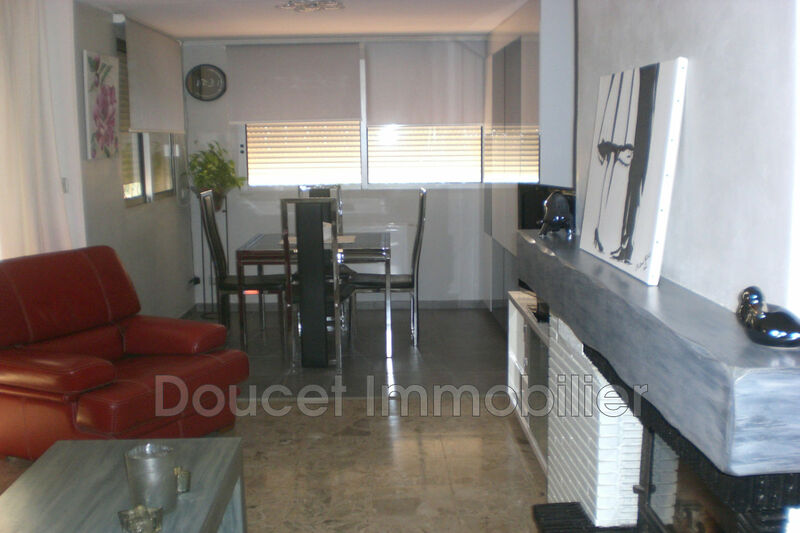 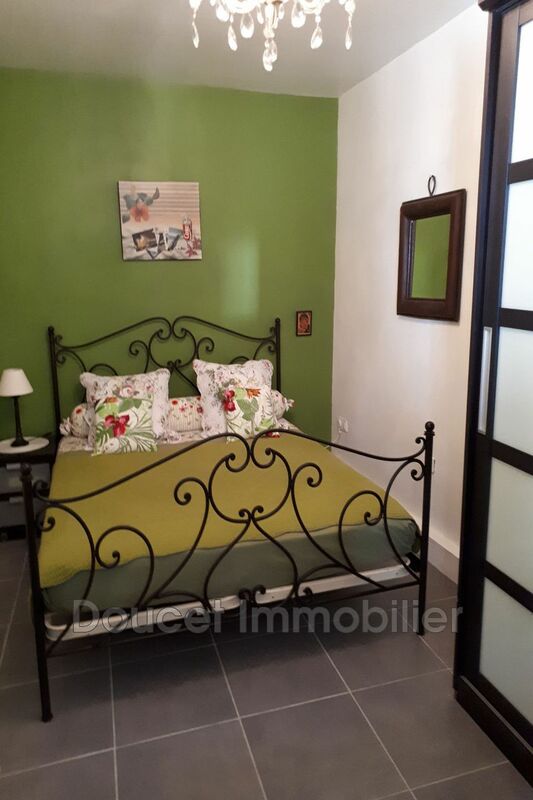 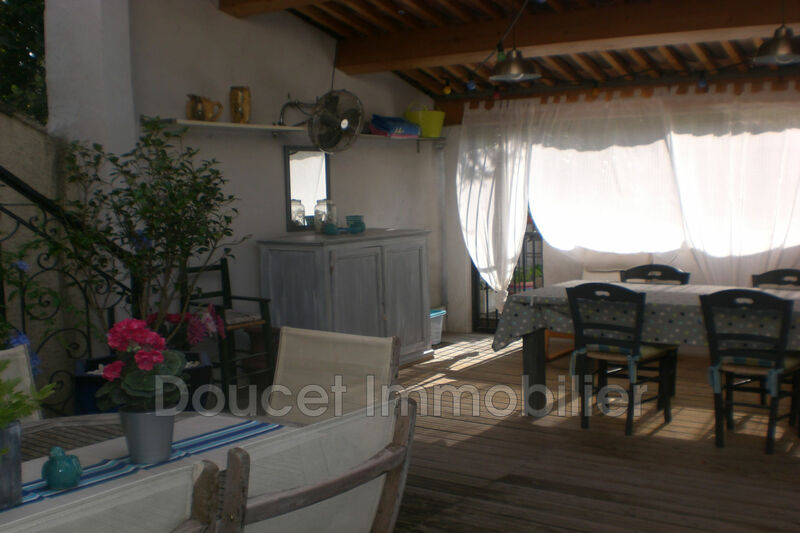 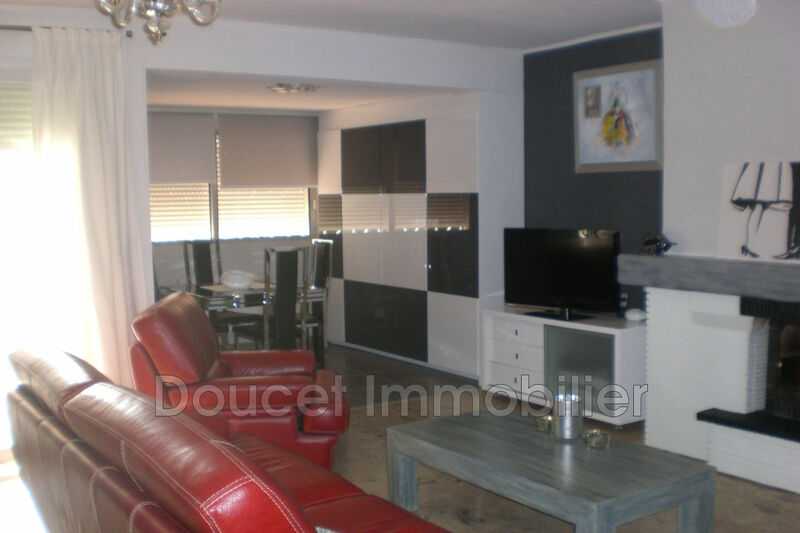 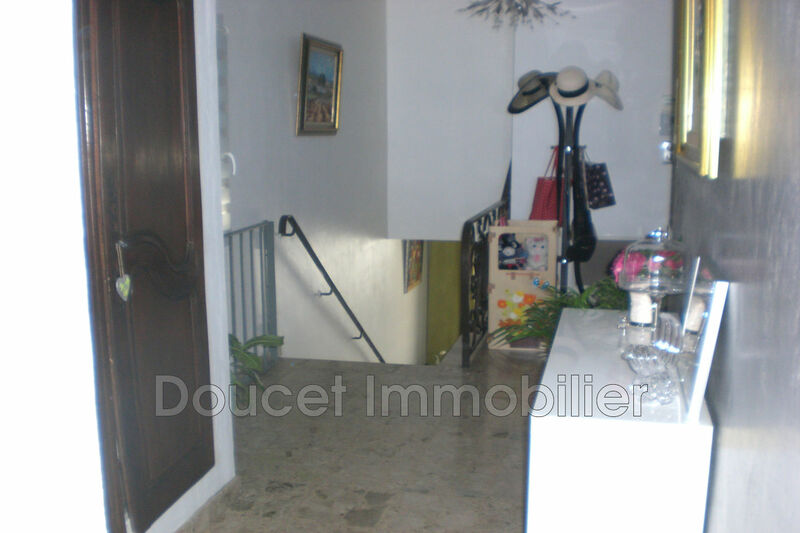 BEZIERS, quiet, in the residential area Sainte-Famille, near the bullring and the media library, a lot of charm for this beautiful half-level town house, completely renovated. 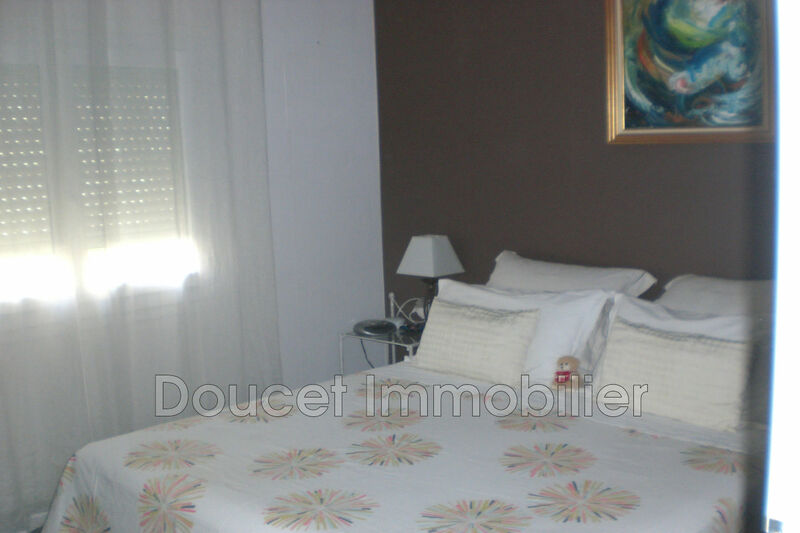 On the floor: rooms to live of 43 m ² with opened and equipped kitchen, parental suite with room of shower, toilet and dressing. 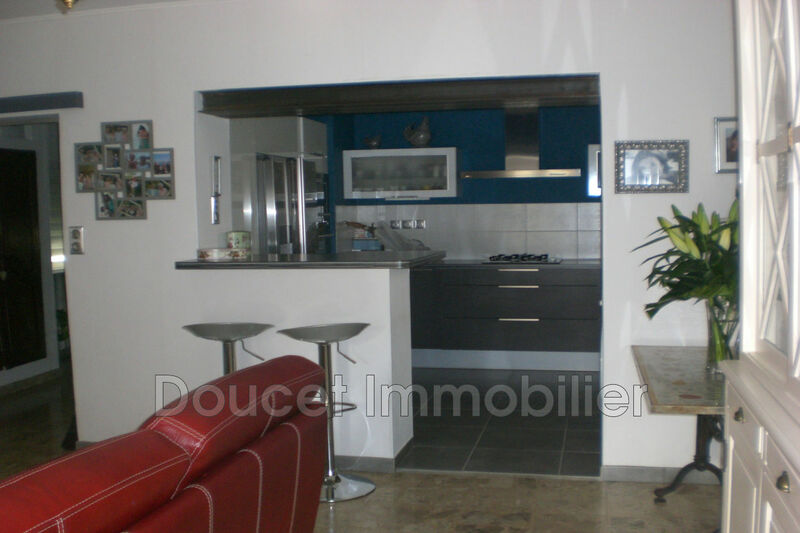 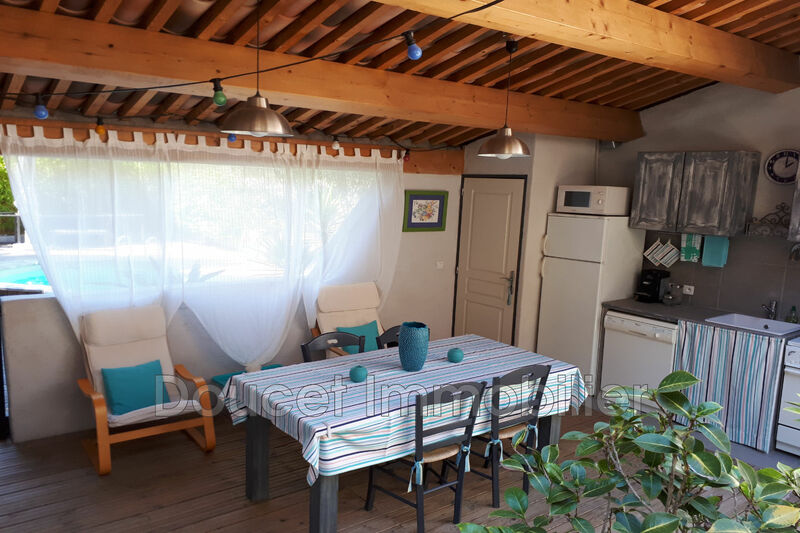 On the ground floor: 2 bedrooms, a shower room, 1 toilet, a summer kitchen of 46 m² with barbecue area and a pool of 15 m².